Our members come from all walks of life and represent a wide range of trail running skills and experience. But one thing they all share is a passion for our sport and the ability to inspire others. This is your chance to get to know them a little better. Who inspires you? If you'd like to nominate someone to be profiled in this section please get in touch. She has represented New Zealand in both Cross Country & Mountain Running, trained with the Kenyans and now coaches others for a living. 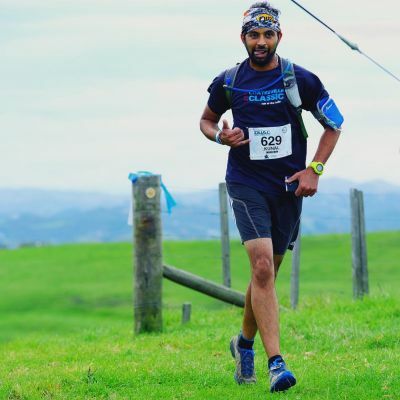 Eugene is 44 year-old Born Again trail runner currently residing in West Auckland. He grew up running on bush trails in the Hunua Ranges, south-east of Auckland, but then defected to the dark side and bitumen for many years. 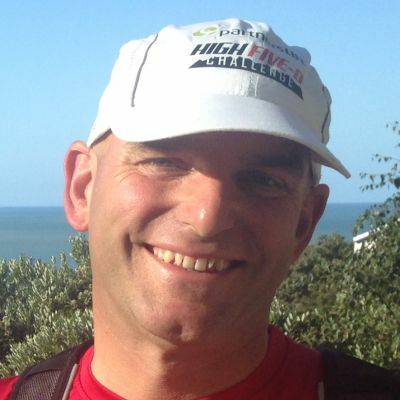 50 year old Andrew, originally from the UK but now settled in Auckland, has been running trails for some 10 years. 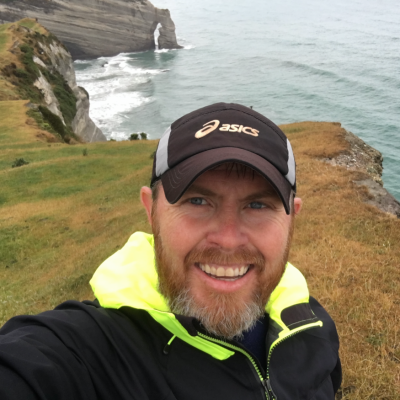 He is the visionary behind the Cape Reinga to Bluff Relay&apos;ish - a huge undertaking that aims to raise $200,000 for the children&apos;s charity Variety. What makes this man tick? 72 year-old Rob Hammington from Tamahere, Hamilton has been running trails for almost 4 years. He is one of the organisers of the Kirikiriroa Marathon. He gets more joy from persuading and motivating others to enter and succeed in events than he does from his own, not insignificant, achievements. 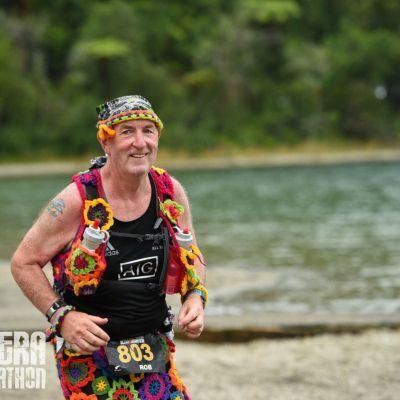 52 year old Simon Clendon from Auckland has been running trails since 2007. He&apos;s a local legend, known for the incredible support that he gives to anyone doing anything slightly daft. 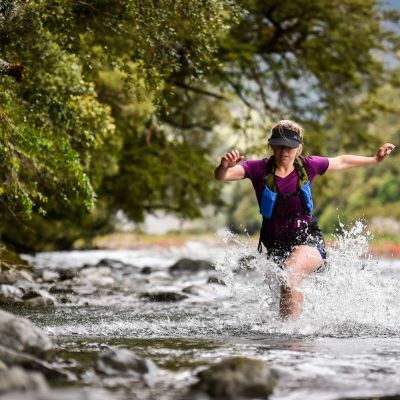 He says that what he loves most about trail running is "the people"
52 year old Stephanie (Steph) Berry, from Charteris Bay on the Banks Peninsula near Christchurch was a recent winner of our Tailwind Good Sorts Award - due recognition for the amazing support she gives to the trail running community in so many ways. 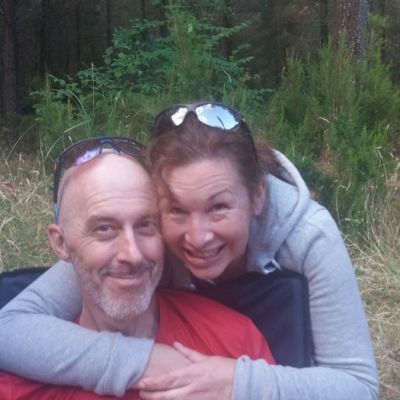 Steph has been running trails off & on for most of her life and has had to face down some exceptional personal challenges to still be going today. 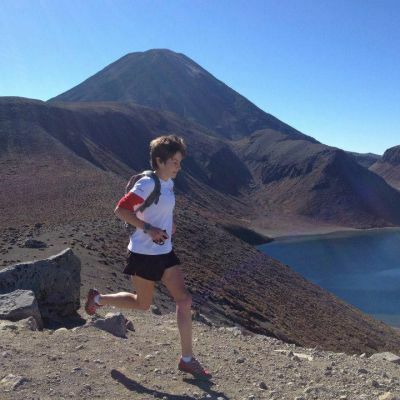 33 year old Hollie Woodhouse from Christchurch has a serious case of the Adventure Bug. 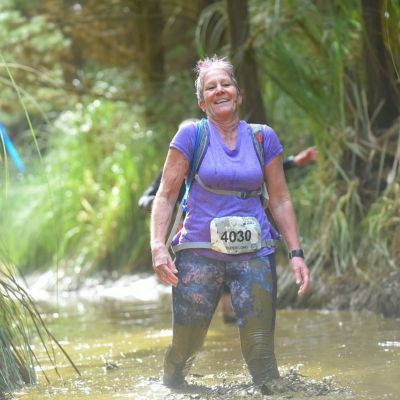 She&apos;s been running trails seriously for some 6 years but "if chasing sheep and cattle around my parents&apos; farm counts then I&apos;ve been doing it for as long as I can remember"
For Liz, trail running is all about "the scenery, the friends, meeting new people and the social aspect"
Introduced to trail running by fellow Wild Thing Jenny Hirst, he has been smashing it out for some 5 years. His main motivation?... "the scenery and sharing it with mates"